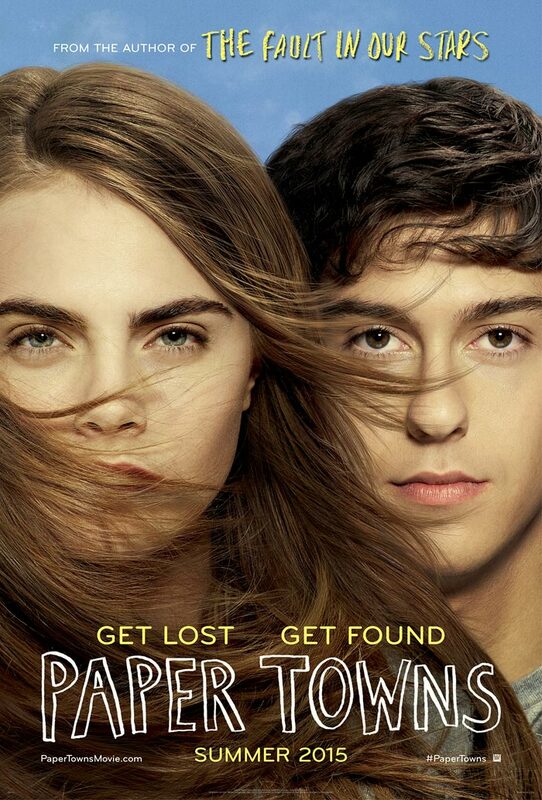 20th Century Fox has debuted the official poster for the drama Paper Towns. Warner Bros./New Line Cinema/MGM have shared a new poster for the action comedy Hot Pursuit. 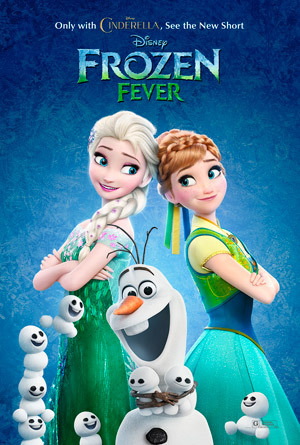 Walt Disney Animation Studios has revealed the first poster for the animated short Frozen Fever. 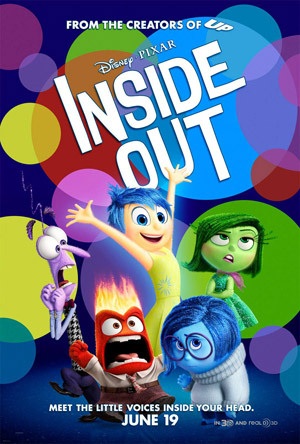 A new poster has been released for Disney/Pixar’s animated comedy Inside Out. 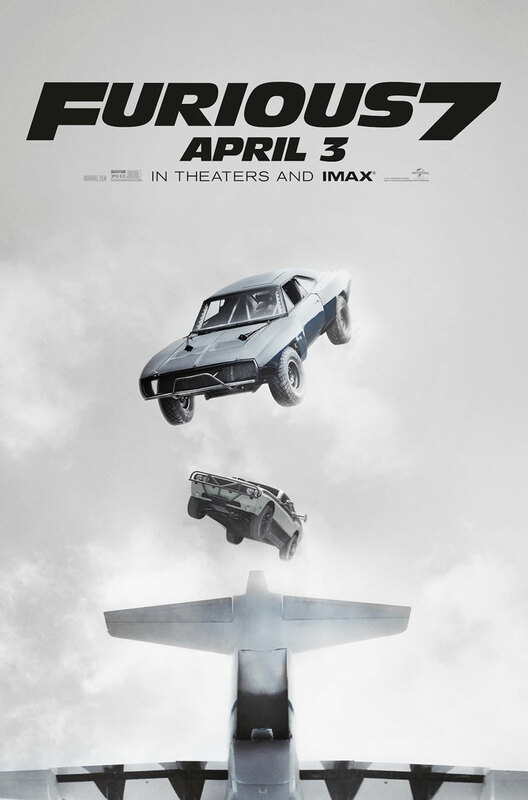 Universal Pictures has unveiled a new poster for the 'Fast & Furious 6' sequel Furious 7. 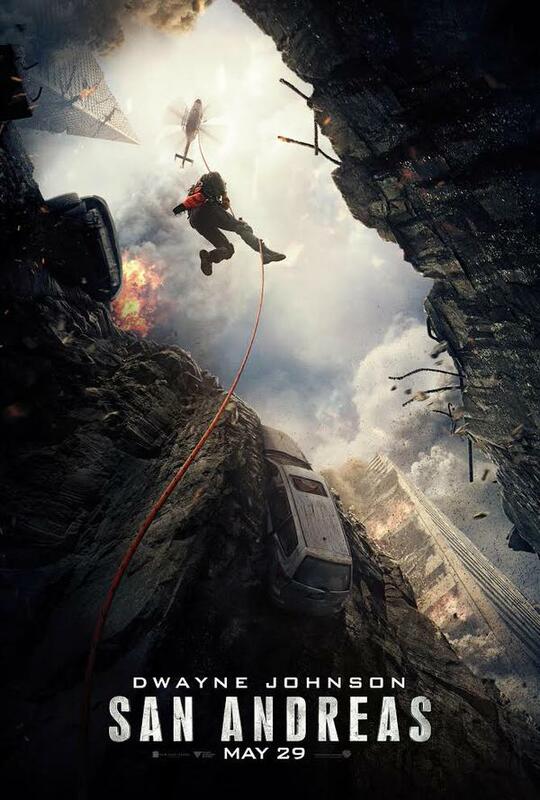 Warner Bros. and New Line Cinema have released a new poster for the action-thriller San Andreas. 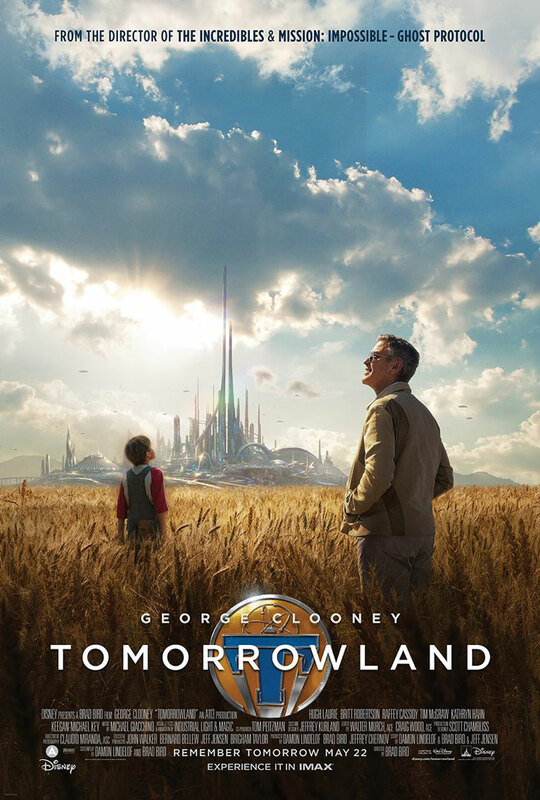 A new poster has arrived for Walt Disney Pictures’ Tomorrowland.